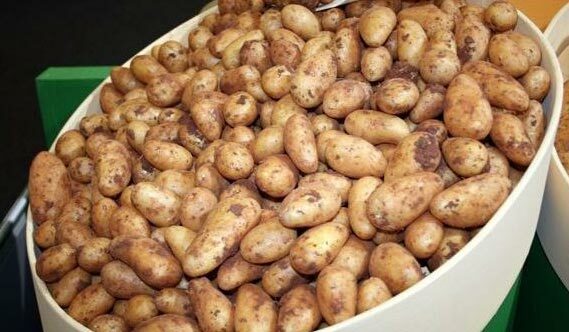 We are engaged in importing, exporting and supplying the best quality Fresh Potatoes. These Fresh Potatoes are cultivated organically without the use of harmful fertilizers. Fresh Potatoes are rich in carbohydrates and loved by people of all age groups. These Fresh Potatoes are combined with other vegetables to make other dishes. Moreover, these Fresh Potatoes are made available in well sealed packaging to retain its nutritional value and natural taste.